Hi I’m Julie, creative Edinburgh wedding photographer extraordinaire! 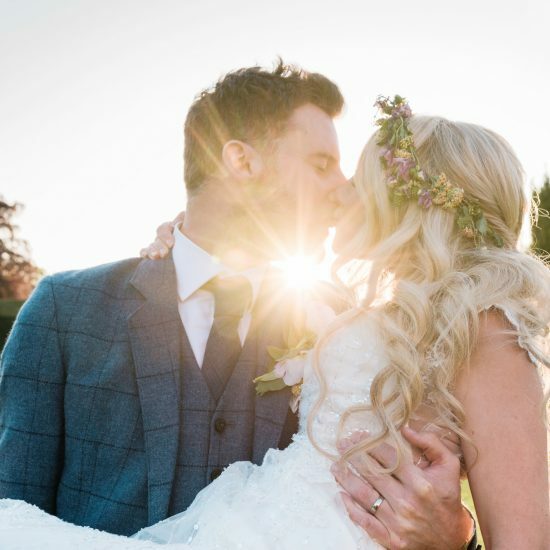 Whether you’re planning your wedding in Edinburgh or away from it all in a Scottish Castle or a cosy barn in the Scottish Highlands, you’ll be looking for that ‘special’ photographer to effortlessly capture your wedding day! 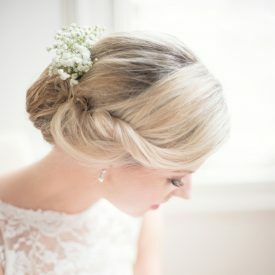 My approach is relaxed, soft and natural, with a clean and bright edit. I enjoy working with couples who share my vision for creative and romantic photography. I love all things beautiful, blue skies, pastel colours and beautiful soft light and have even been known to make rain look pretty on your wedding day! Since becoming a wedding photographer in 2008, I’ve photographed weddings from top to tail of the UK and beyond. Some of these venues include, Mansfield Traquair, Archerfield House, Hopetoun House, Myres Castle, Dunglass Estate, Prestonfield House, Winton Castle, Royal Botanic Gardens, Inchyra Byre, Inchcolm Island, Cornhill Castle, Harburn House, Dalhousie Castle, Inchcolm Island and Balbirnie House. Nowhere is too far! I love to photograph small intimate wedding ceremonies and elopements too! 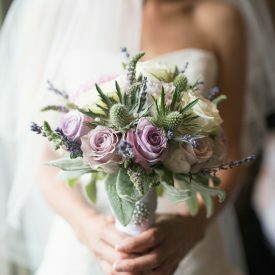 Whether you are planning a handful of guests in Edinburgh city centre or an intimate, romantic elopement on Arthurs Seat with just the two of you. When I’m not photographing weddings you can find me walking with my little Mini Dachshund Riley, you’d have to hop over to Instagram to see more of him! I have a passion for good food, cappuccino and cold Prosecco (not necessarily in that order!) I’m also guilty of hoarding pretty stationery and always hatching a plan for my next travel adventure!“I love photographing couples who value photography, relaxed and fun loving – so if that’s you and you like the sound of me, please get in touch!”I’m based in Edinburgh, Scotland and also cover Glasgow, Perth, Fife, Scottish Borders and the rest of the UK!I’m also partial to shooting destination wedding in sunny Tuscany (I love destination weddings, especially in Italy! )Wedding Photography with a Fine Art approach!